There's something about the open road. Is it the wind blowing thru my hair or my favorite music on the stereo? Is it the intentional time I've set aside to be away...from everyday life? 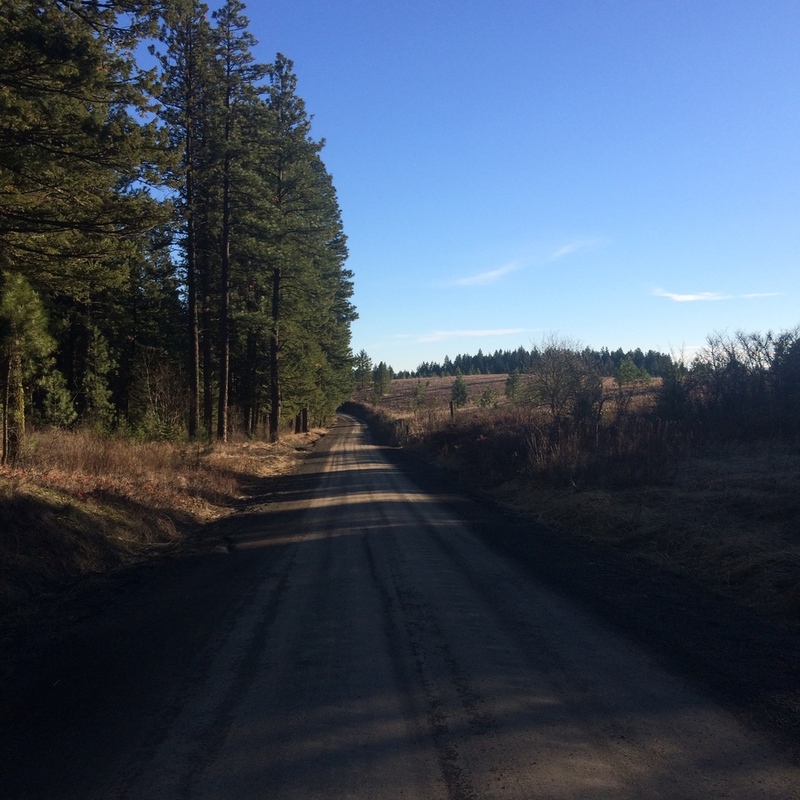 Is it the way the car wheels slightly slide on the gravel road when I'm going too fast? Whatever it is, it sure is something...to be on the open road. The phrase the open road has a mythos and mystique, all its own. A piece of gold in our vernacular, in our dreams, in our consensual reality. An experience to aspire to and be inspired from. The sights and sounds flashing by, fast and faster the scenery speeds by. Freedom. The road is open. We choose to see freedom in our speed, the wheels gliding over the road, a choice to go--wherever we'd like to go. What stands out the most about the open road to me is: Freedom. We feel free, like nothing is holding us back. Like Kerouac says, "everything ahead of me." So what if you can't getaway like Kerouac...is the open road really there for you? It is, yes it is. The open road is well, an open road with freedom and wind blowing thru your hair and over your skin...but it has another wing, another branch--that of being a mindset. The open road can be a powerful metaphor for life. Our life is like the open road, the past is in the rearview mirror, and our focus is best used looking at what is immediate: what is right in front of us. We won't know what's ahead until we cross the bridge. We live on the open road, possibility always afoot. I have a commute to my office. I like to pretend that I'm on the open road as I make my way to work or to run my errands. Even though I have somewhere to go, even though I have a goal, I am still able to use my imagination to feel that sense of freedom that the open road is famous for. What if you played with this idea when you commute to work? Whether by car, bike, bus, train, longboard, motorcycle, or your own two feet...we can imbibe the sentiment of the open road, we can feel the mystique of the wind blowing thru our hair.